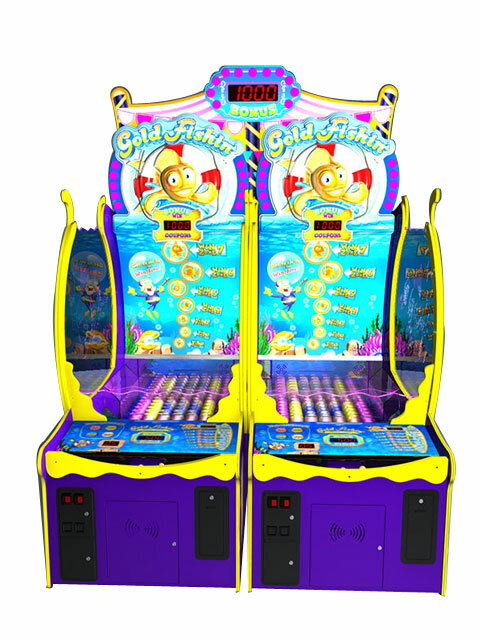 There is never a cost to our clients and each time one of our games gets played, you get paid! 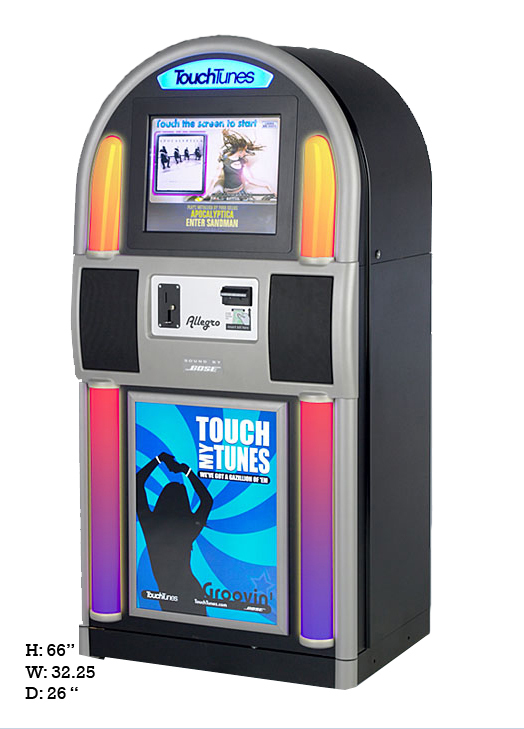 At Sunstar Vending, we offer the most advanced in-venue interactive jukeboxes – TouchTunes. 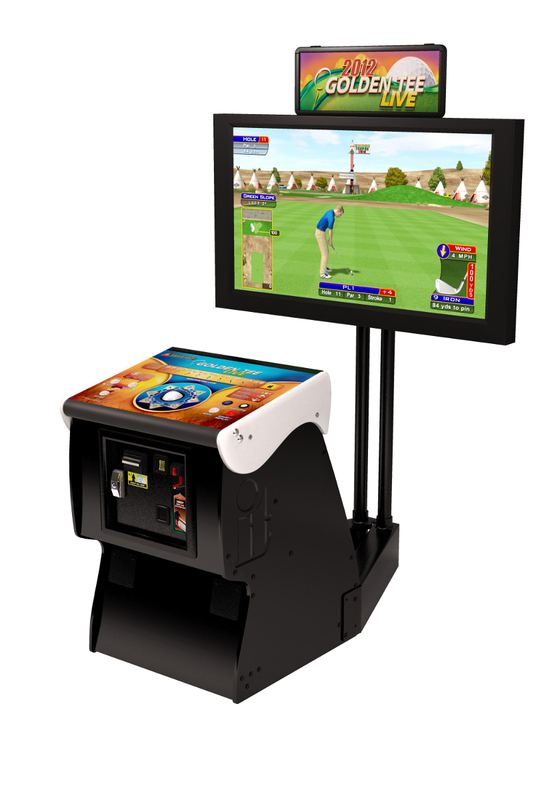 A fun and popular way for your customers to control their in-venue music experience. 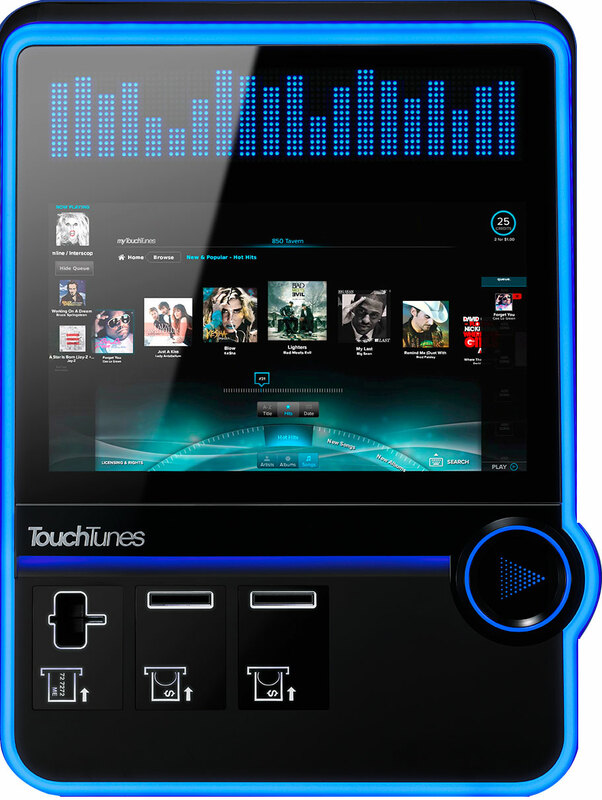 Users can check-in to a location, see which song is playing, and choose and pay for music on the jukebox directly from their smartphones. 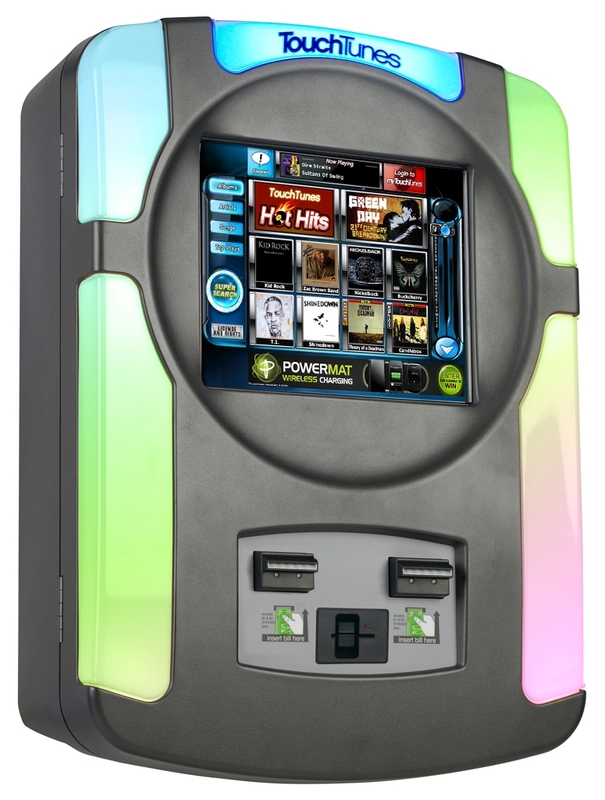 Our jukeboxes will provide the perfect soundtrack to your customer’s night. 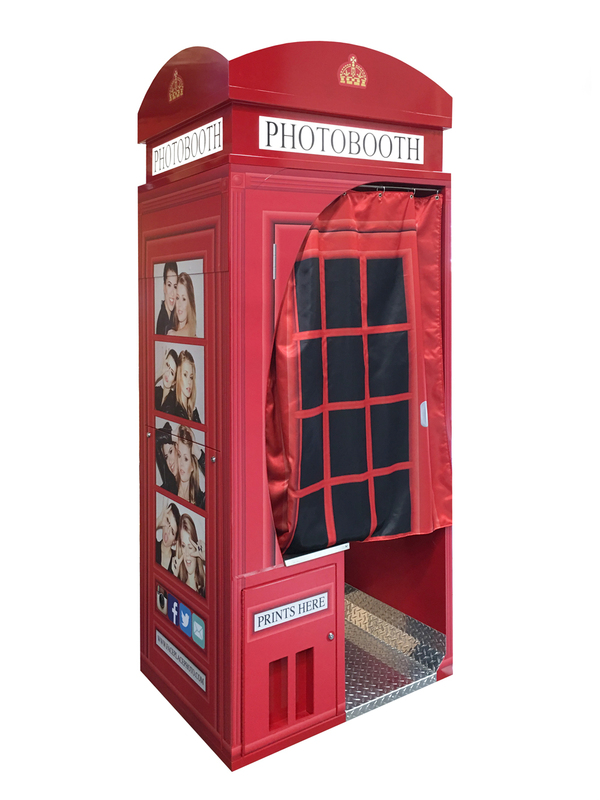 At Sunstar Vending, our photo booths are picture perfect! 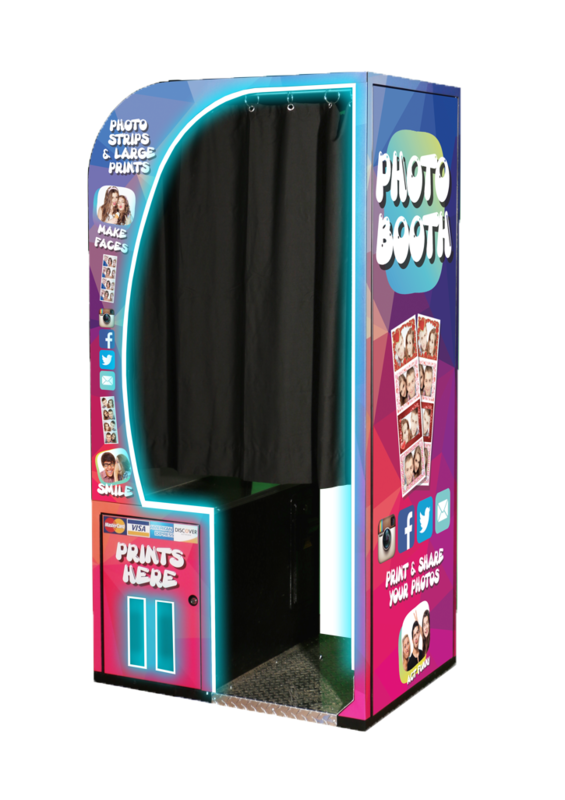 We offer online digital photo booths that in addition to printing strips, allow the customers to post their pictures via social media. 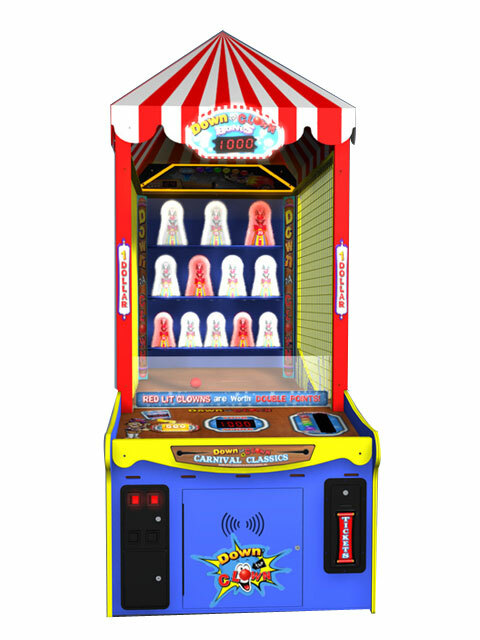 Photo booths create lasting memories! 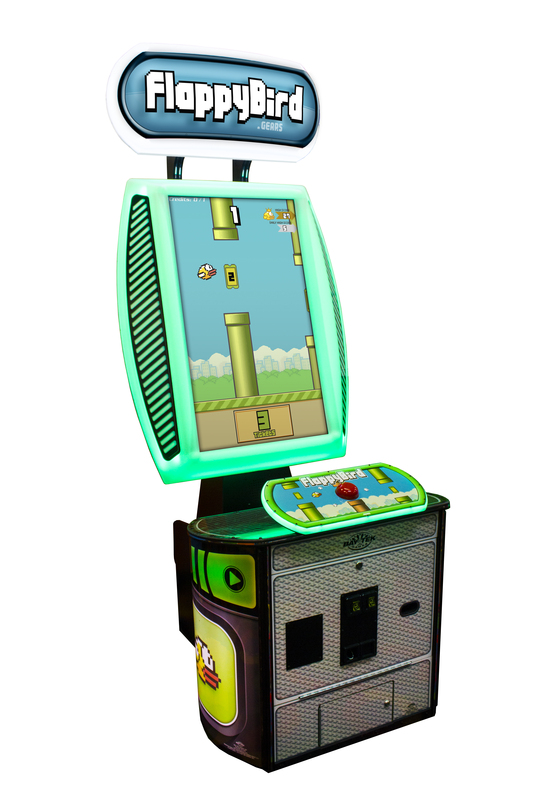 All you’ll need to do is say CHEESE. 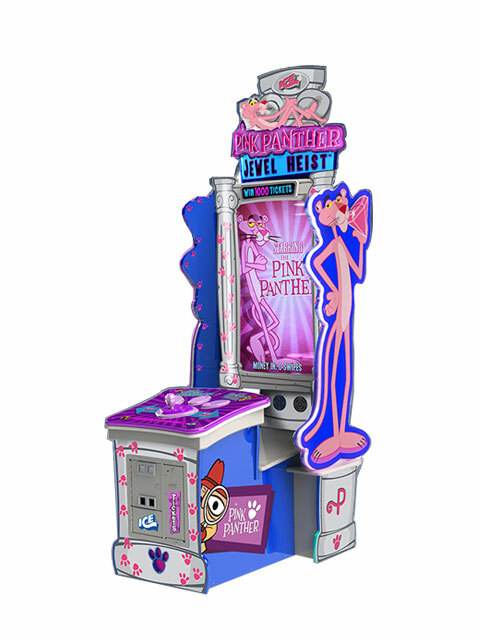 Furthermore, we can provide custom wrapping to your photo booth that will increase the visual impact and brand awareness of your business, free of charge. 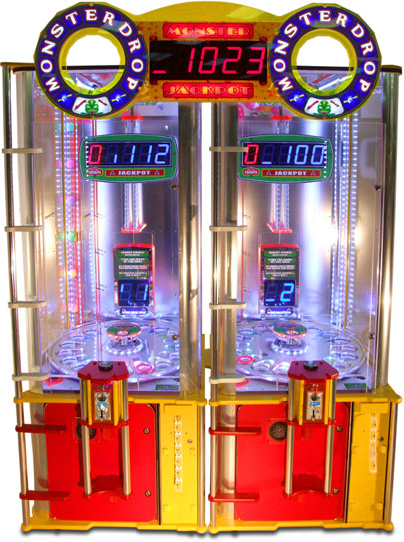 So easy to play - our cranes create winners! 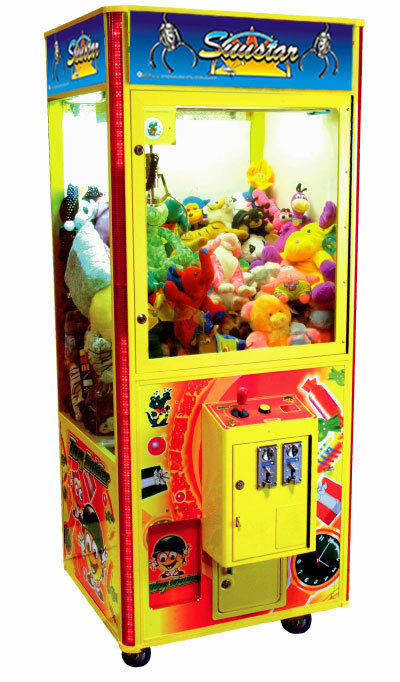 Have your customers test their skills by clawing their way to a prize! 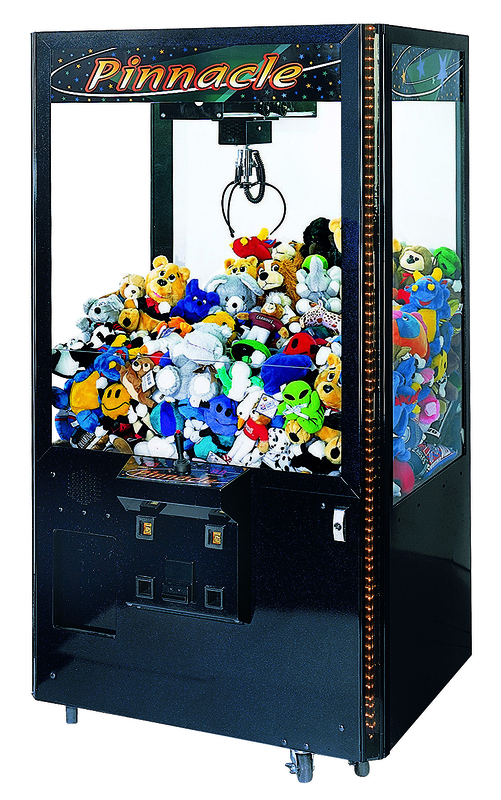 Perfect for all types of locations, cranes are exciting and entertaining for every age. 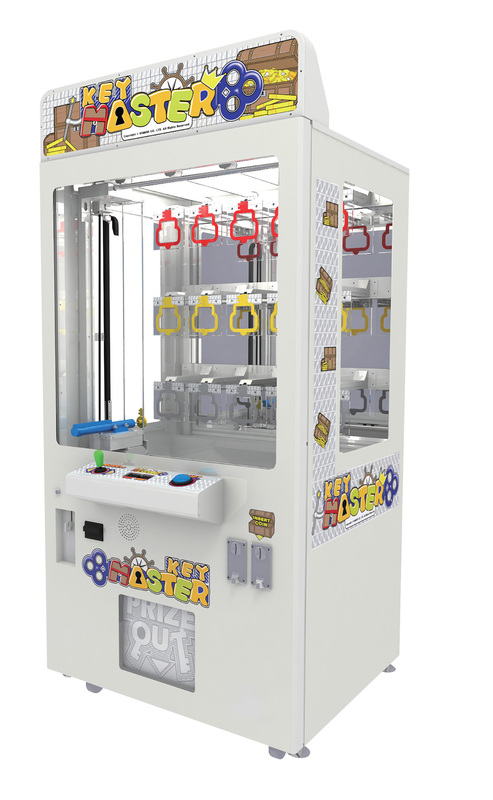 We can provide custom wrapping for cranes that would give your business an advantage with additional marketing and branding, free of charge. 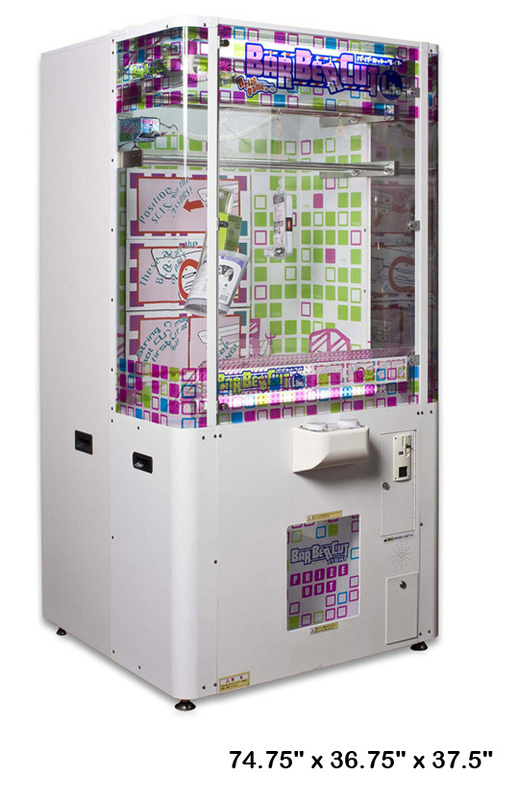 Who doesn't love instant gratification with Sunstar's "high end merchandises" customers can win all kinds of prizes, including the latest electronics and gift cards. 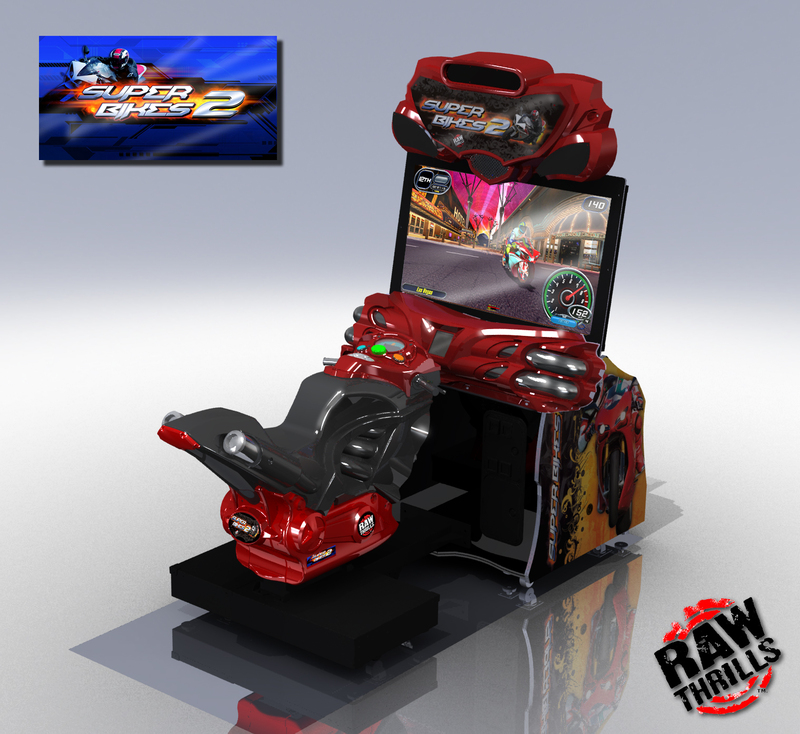 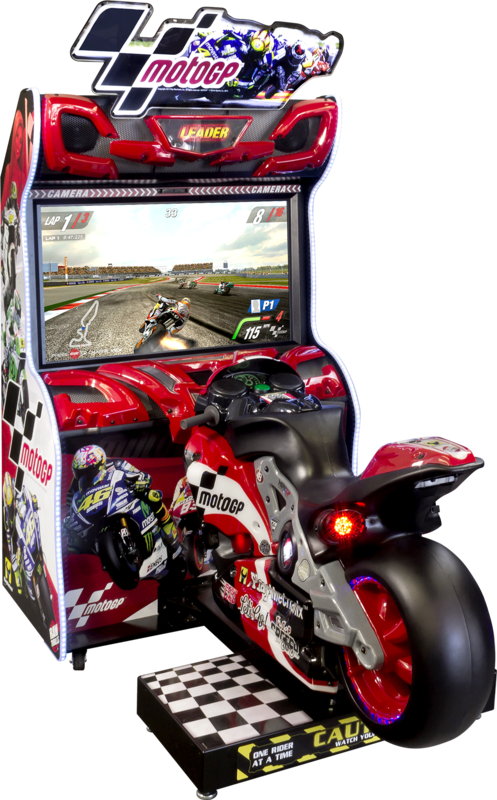 Control the direction of your revenue with HD Video Games like Golden Tee, Typhoon and Moto GP. 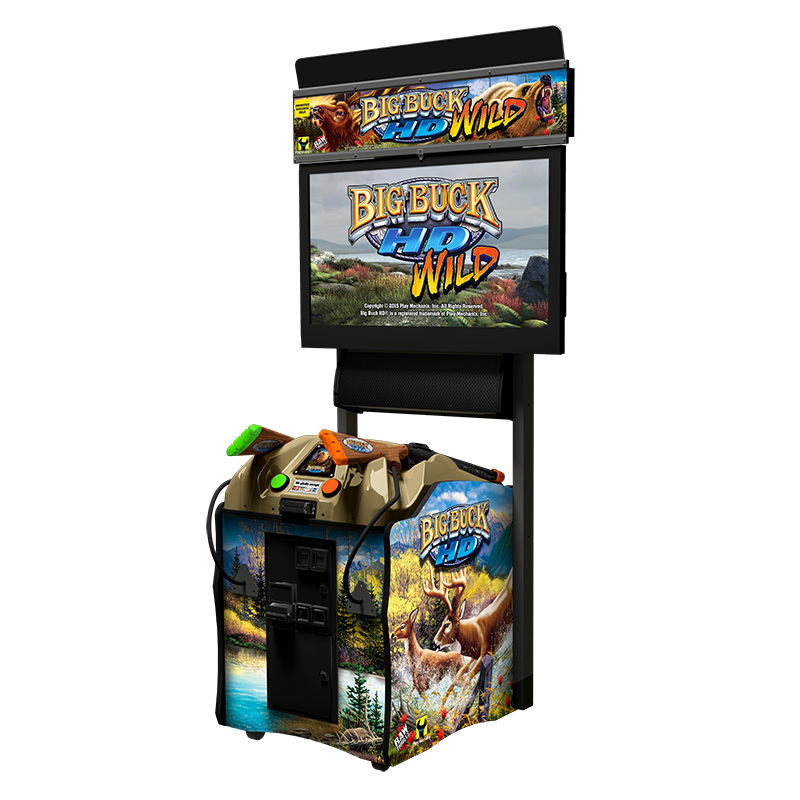 Hunt for the highest level of fun you can bring to a customer with Big Buck Wild HD. 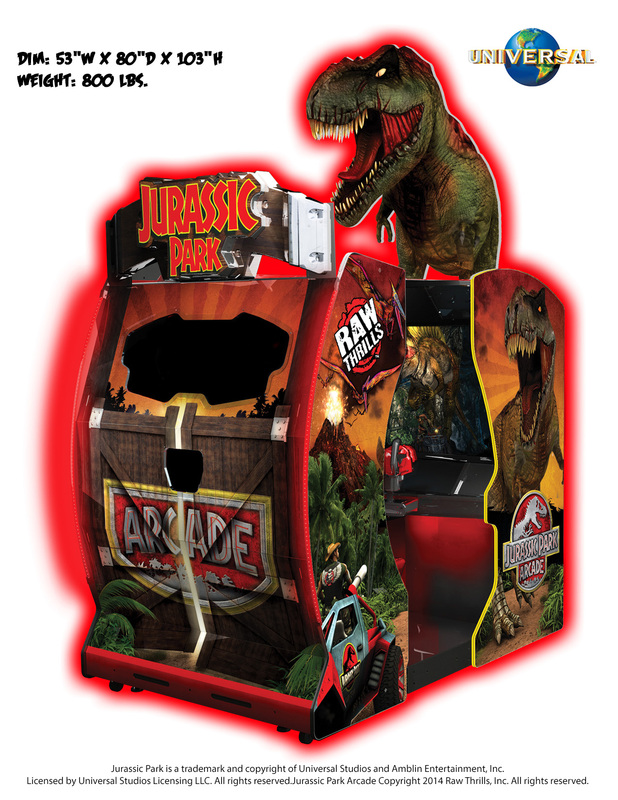 Discover new ways to draw in customers with Jurassic Park and Star Wars Battle Pod Arcade video simulator. 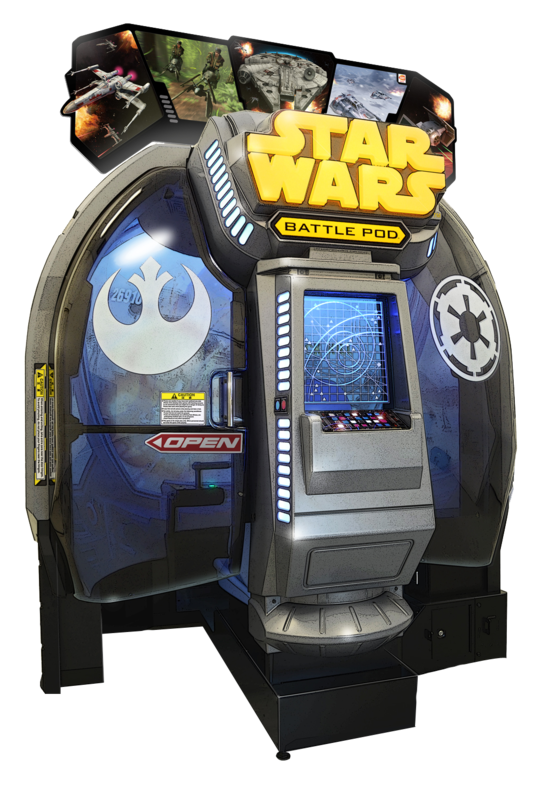 The force is always strong with Sunstar Vending. 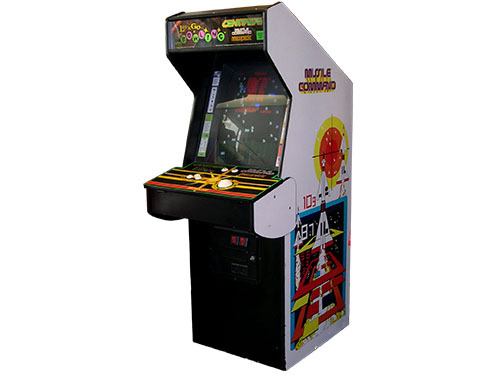 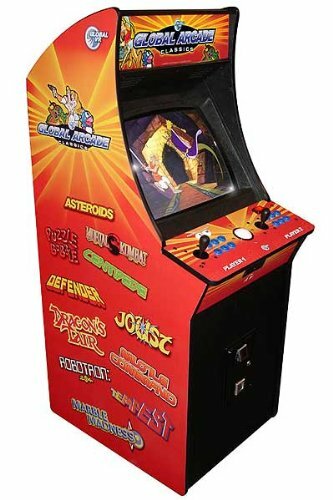 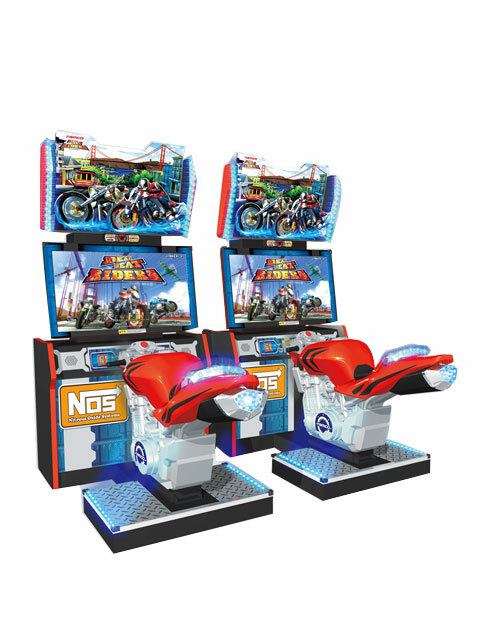 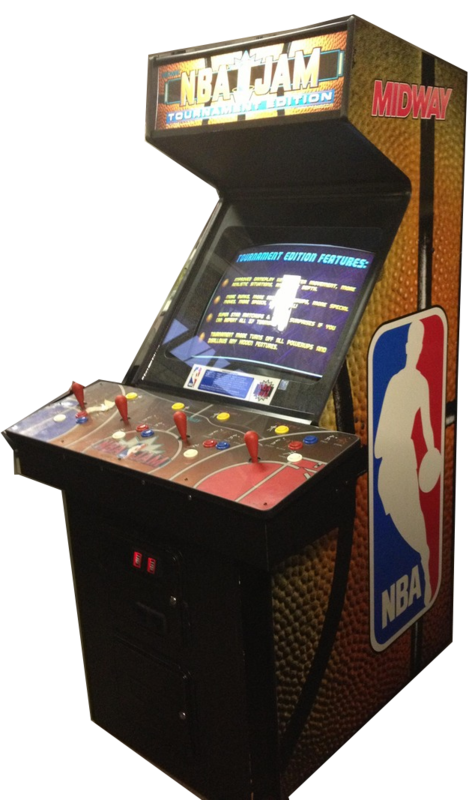 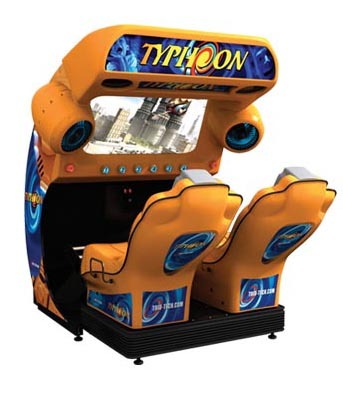 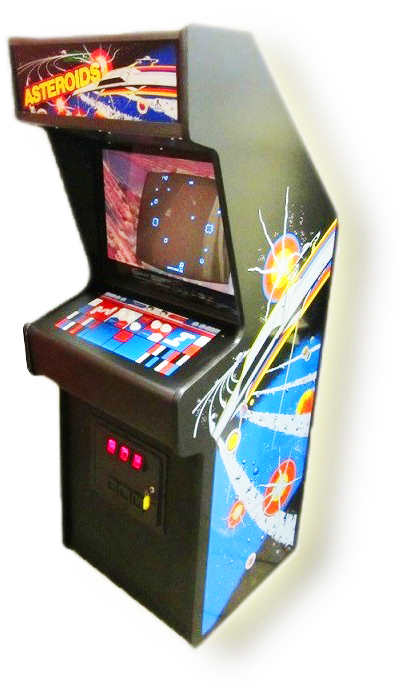 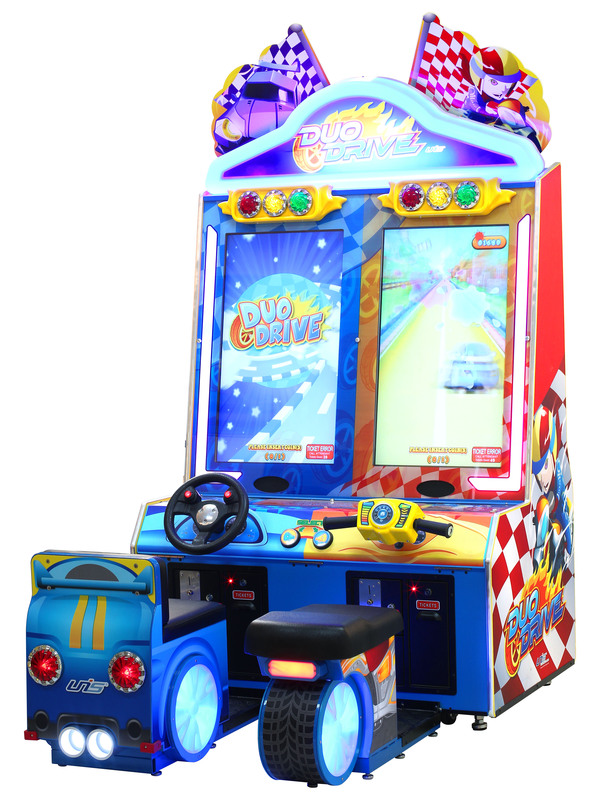 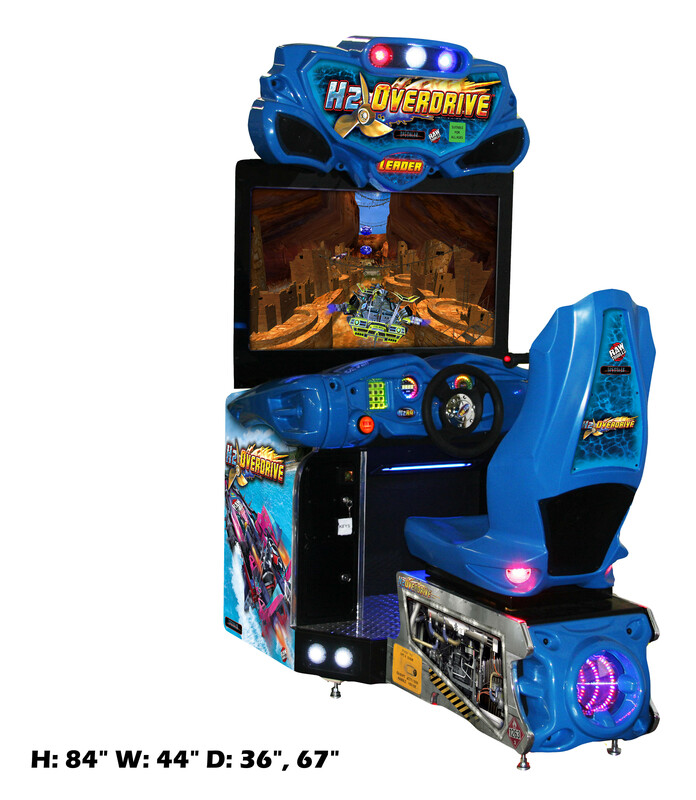 Whether one of our state of the art simulators or our classic machines, arcade games provide fun for all. 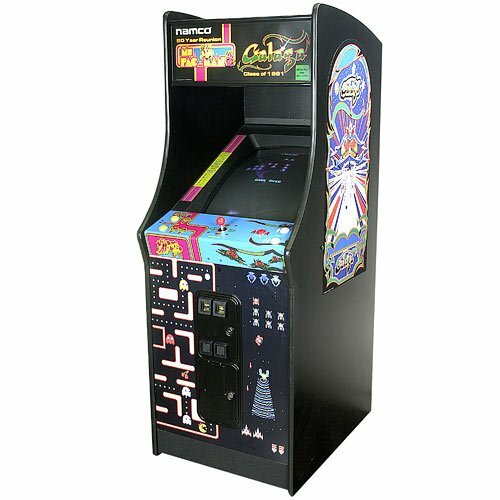 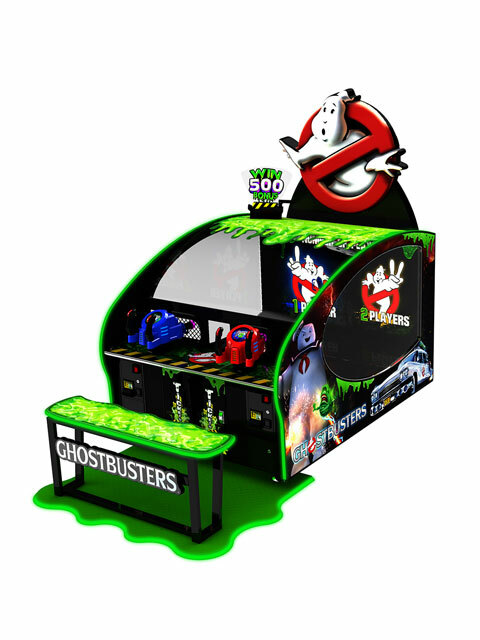 Let us help your customers get their (arcade) game on! 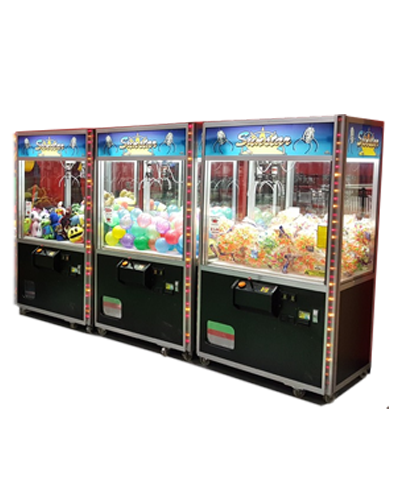 Let Sunstar Vending bring the party to you, and you bring the fun to your venue. 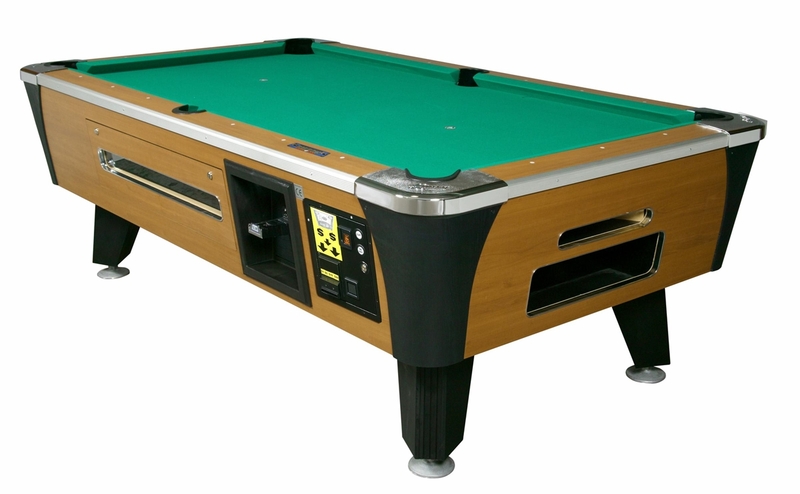 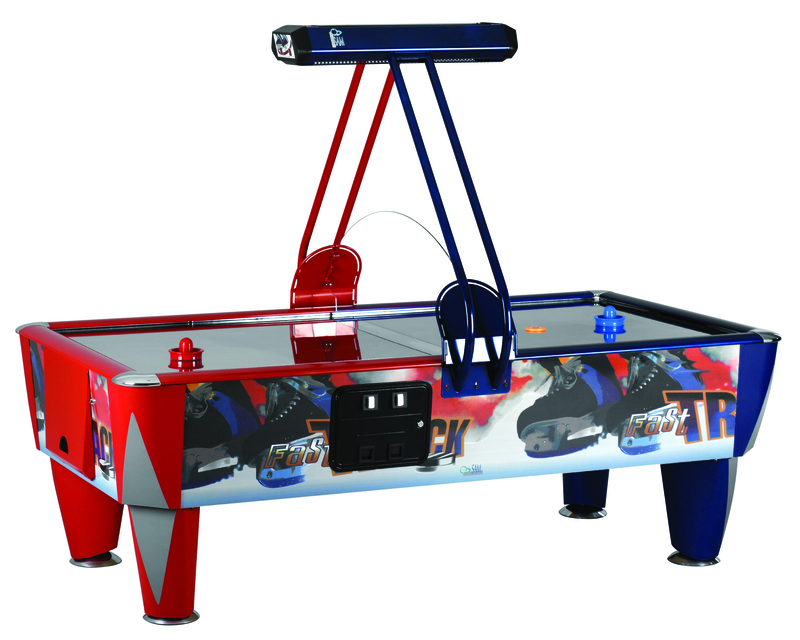 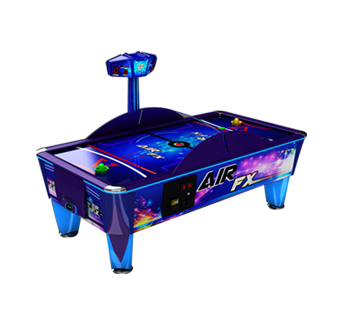 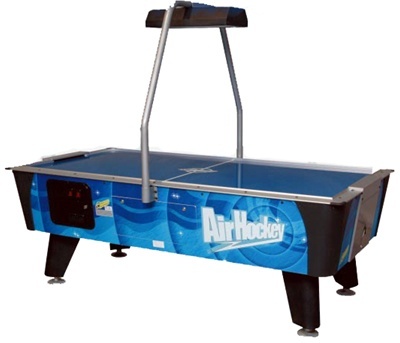 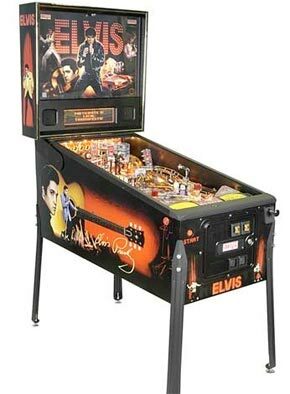 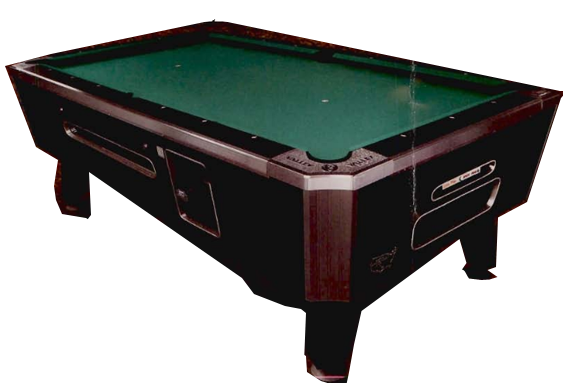 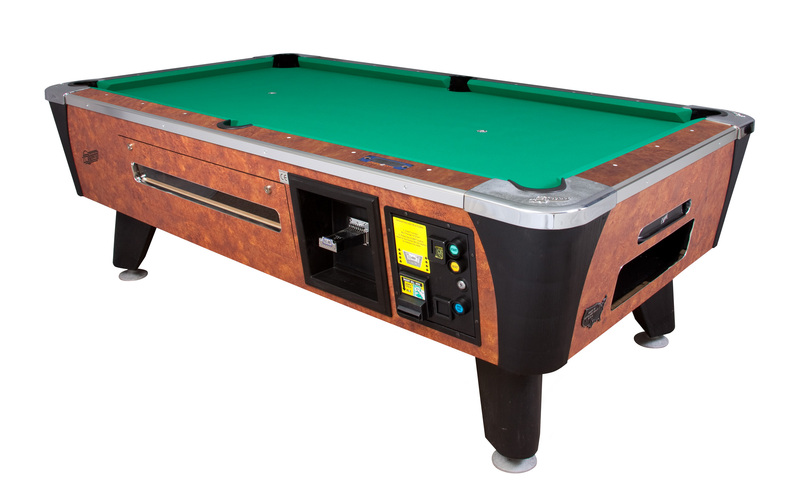 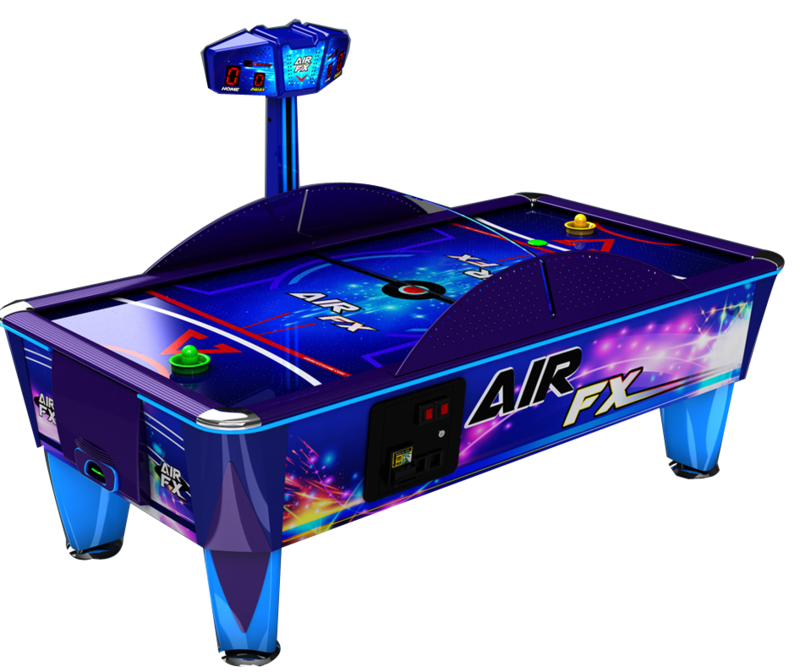 We offer games such as air hockey, pool tables, foosball, and shuffle alley. 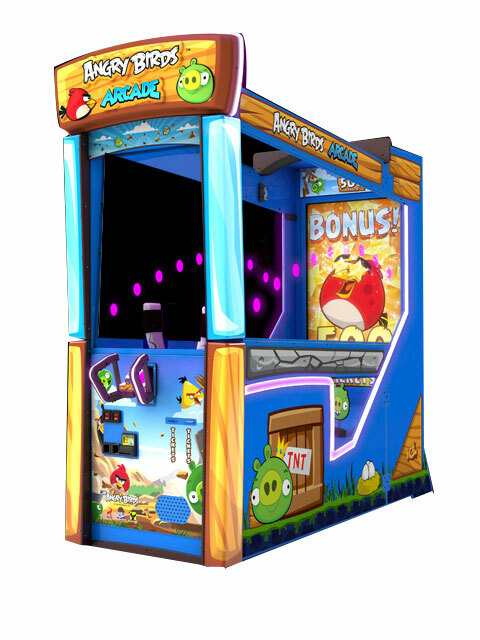 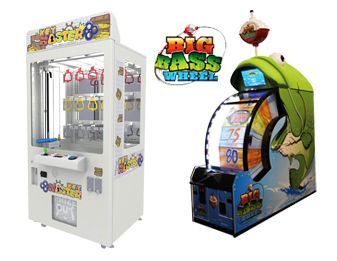 Our clients have the opportunity to bring these exciting and high revenue generating games to their venue without having to worry about investing in the pricey equipment. 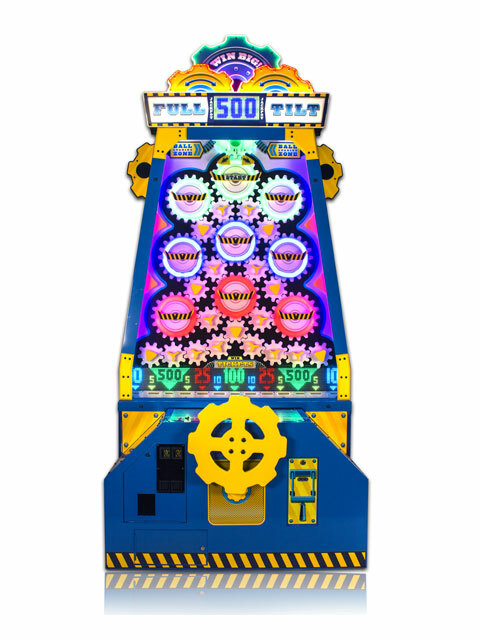 You will see profits from the first time a game is played! 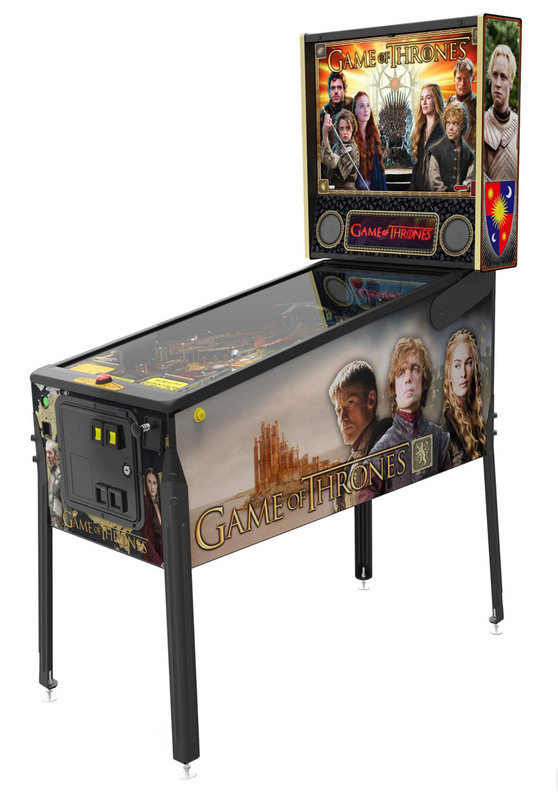 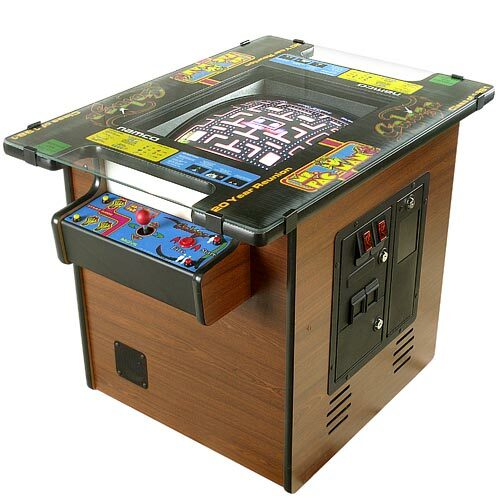 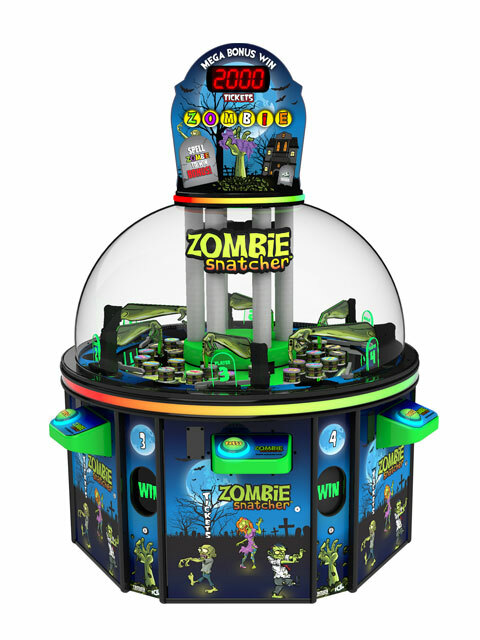 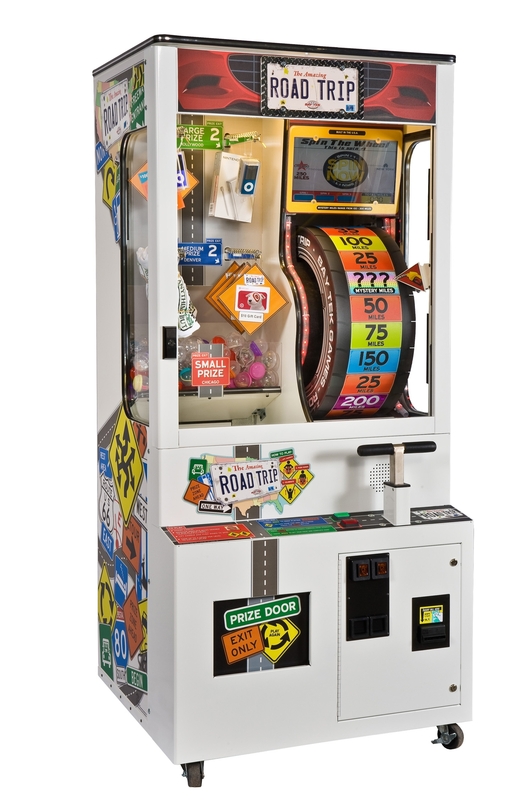 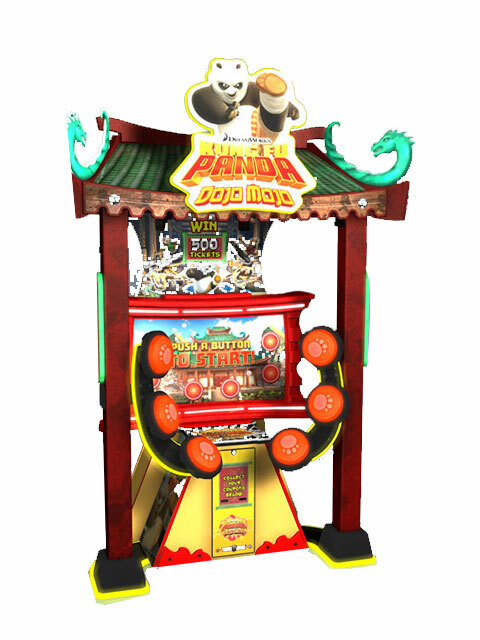 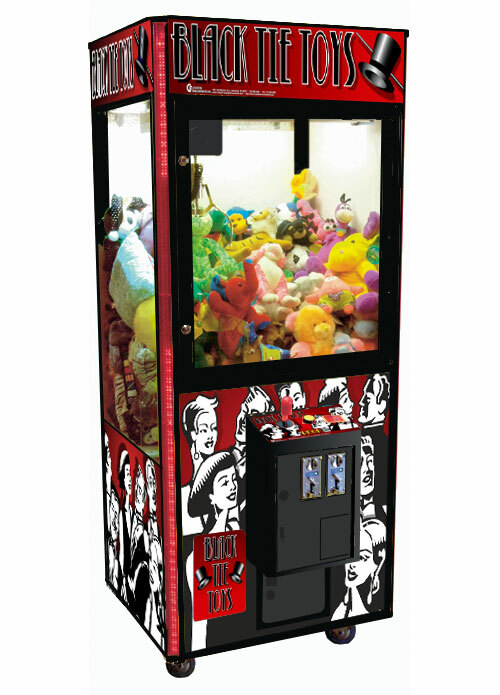 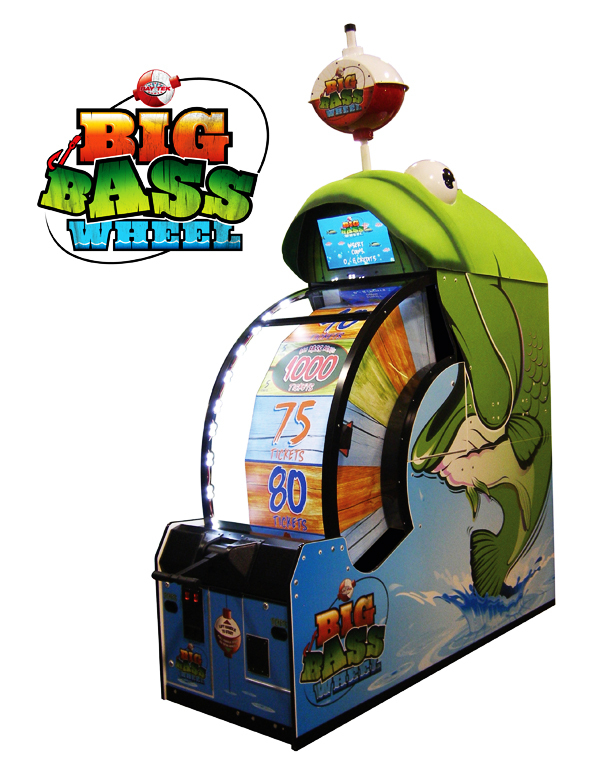 With the latest redemption games for you to choose from; let Sunstar Vending add $$$$ to your bottom line. 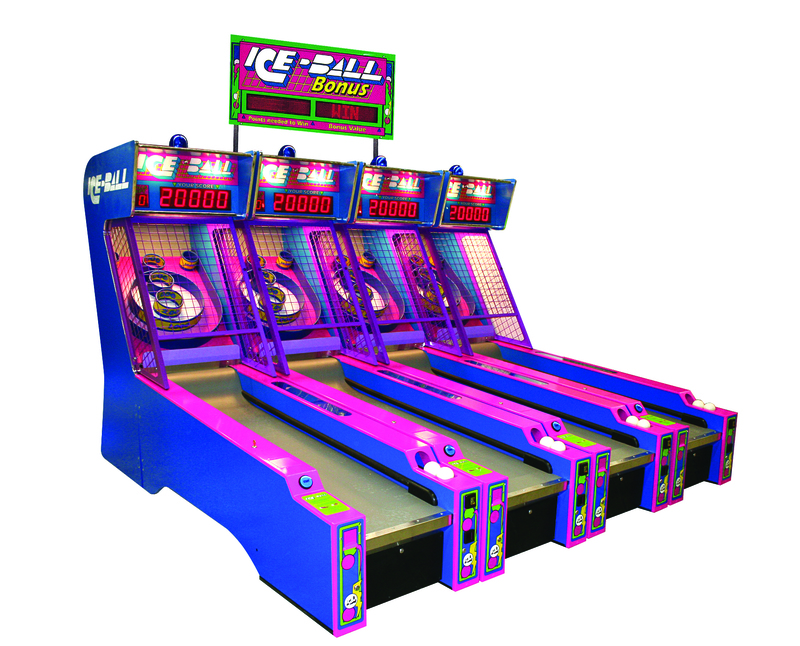 The bottom line is – our clients always win. 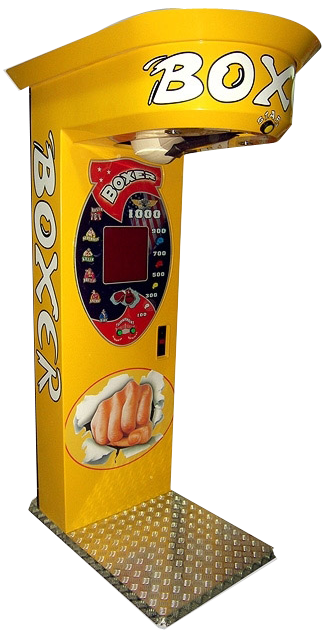 Because there is never a cost to the venue. 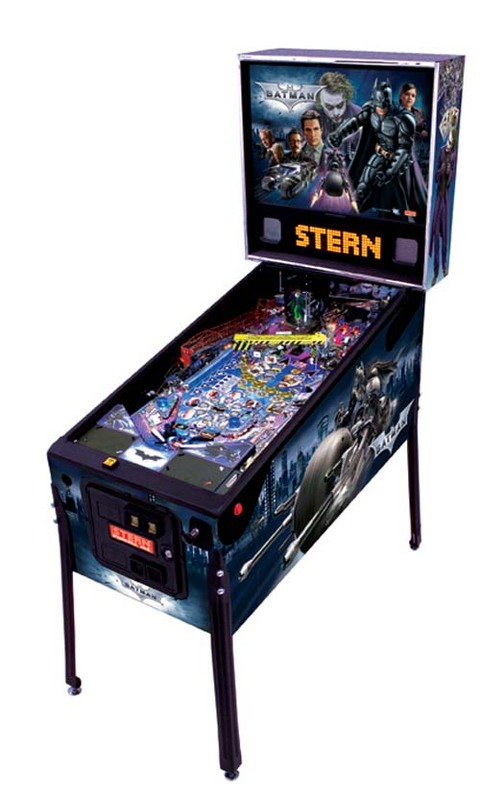 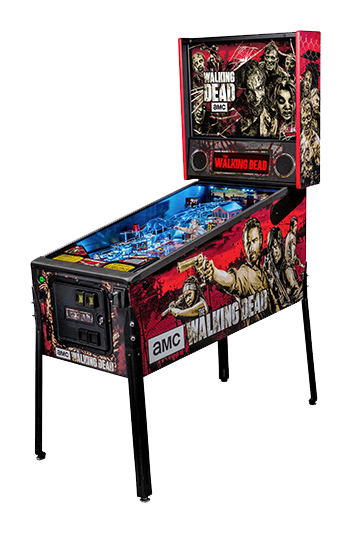 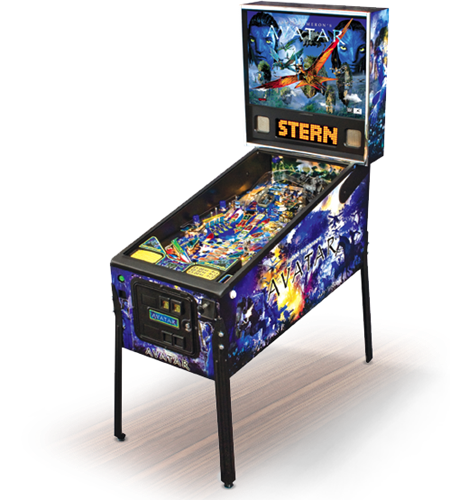 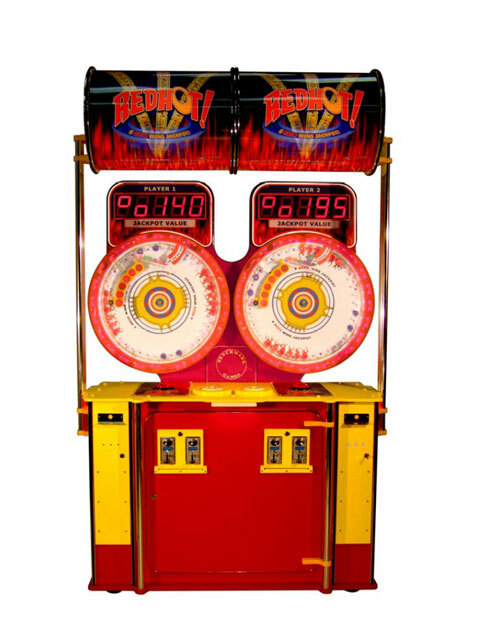 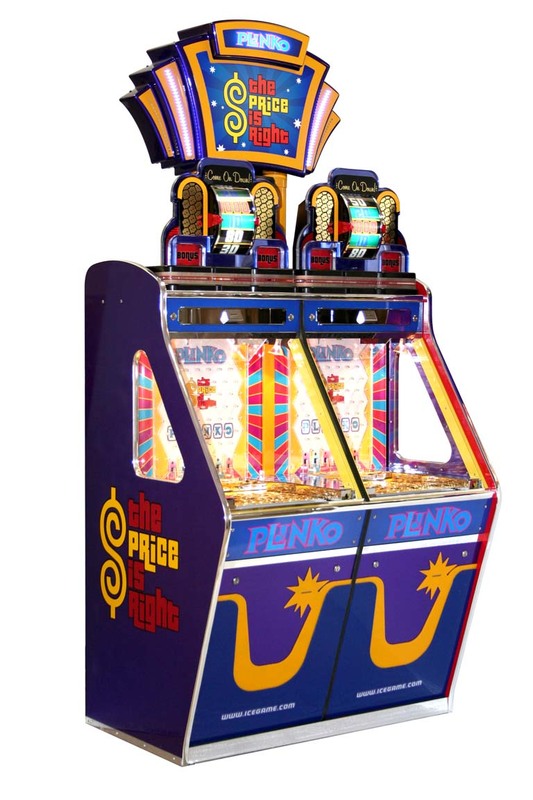 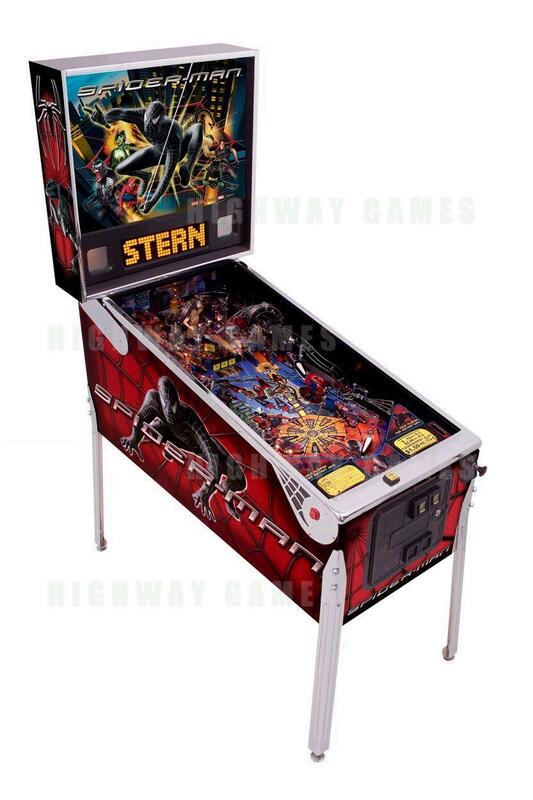 With the flash of a bulb and the snap of a bumper, let Sunstar Vending help you create a revolving door of revenue with one of our pinball machines. 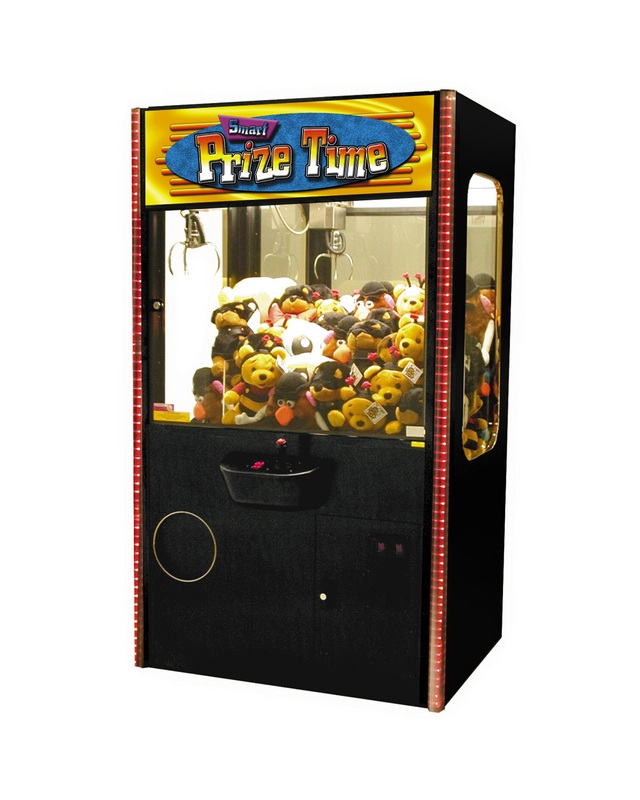 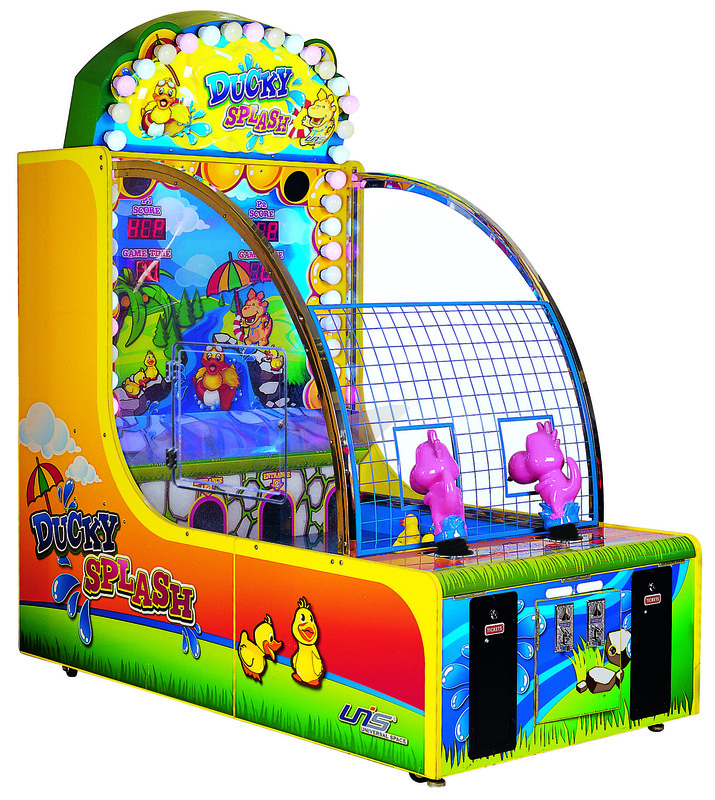 Our machines are a great way for your customers to interact together and perfect for all ages. 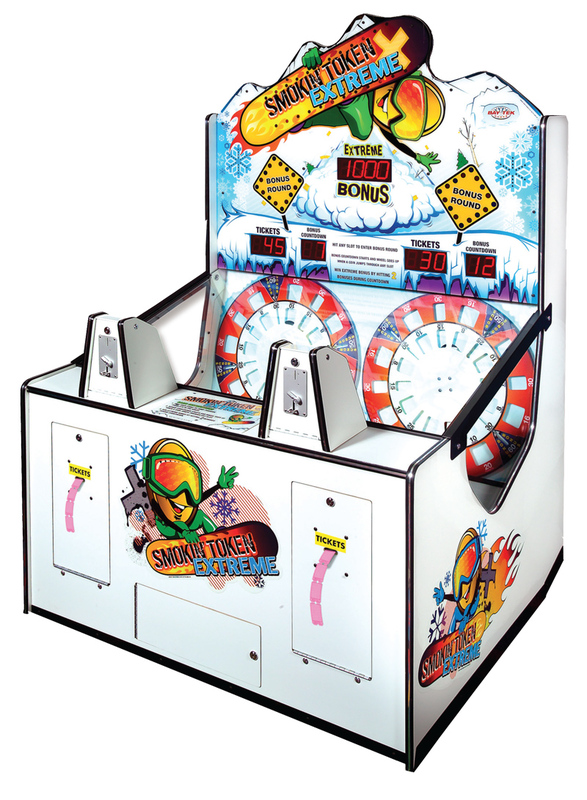 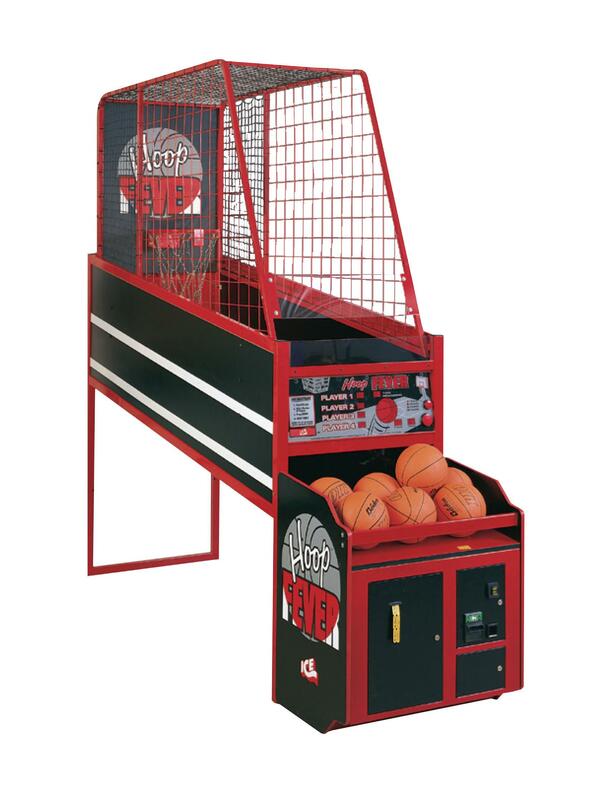 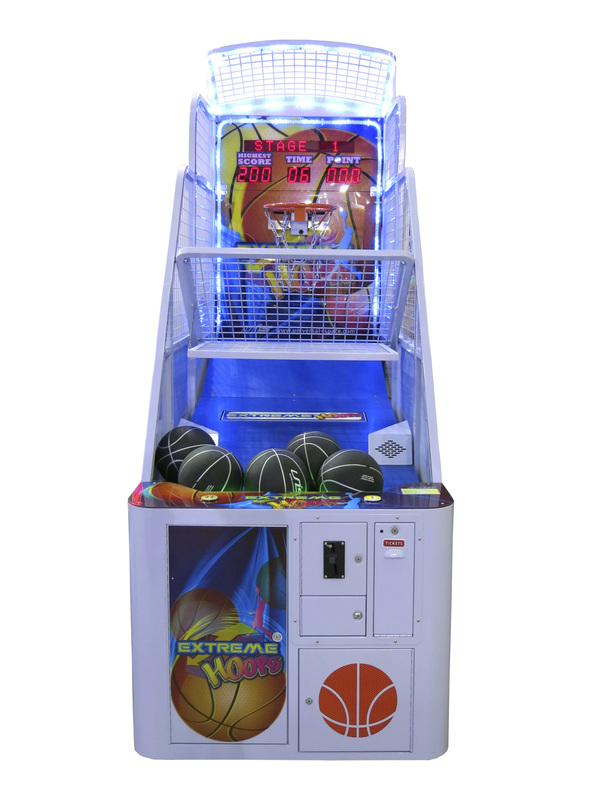 Whether your challenging a colleague to a friendly game of Extreme Hoops or battling a friend in a game of electronic darts or Chexx hockey for bragging rights, let Sunstar Vending help you concentrate on winning financially every time through our revenue generating interactive games. 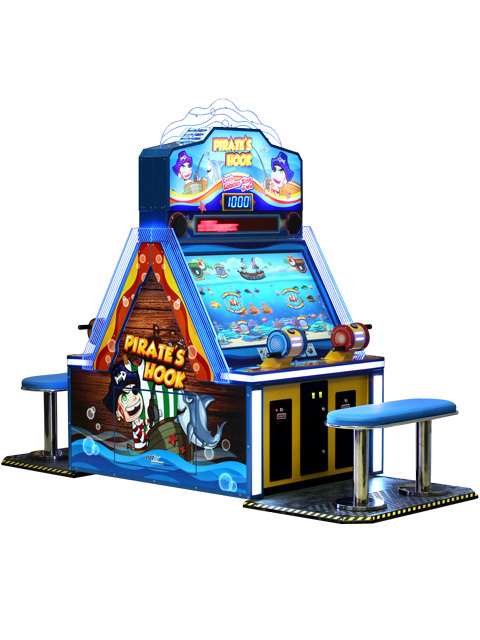 Want to draw new customers into your business? 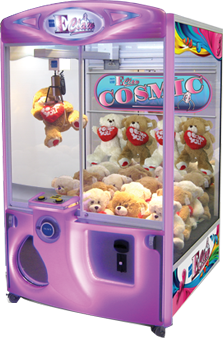 Do your customers need cash in hand? 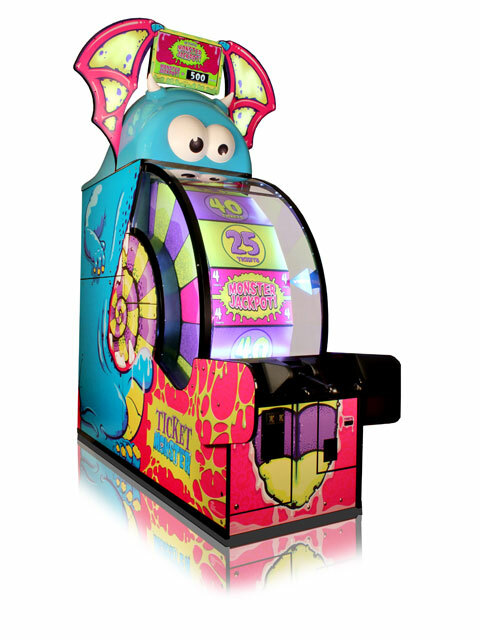 Want to generate a new stream of revenue? 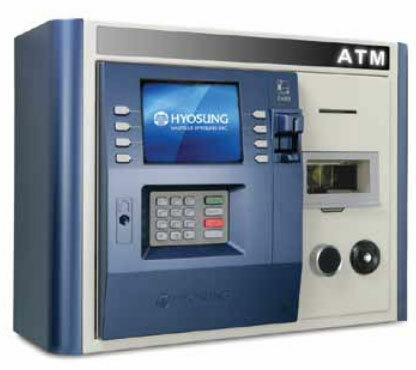 Let Sunstar Vending install an automated teller machine (ATM) in your business. 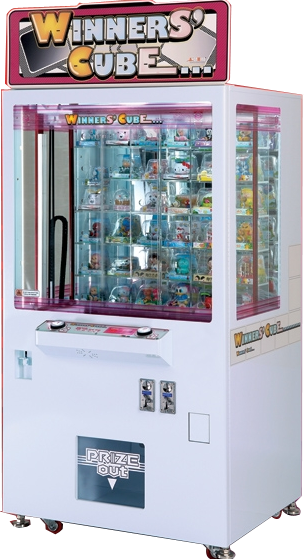 We can monetize the small amount of space needed.